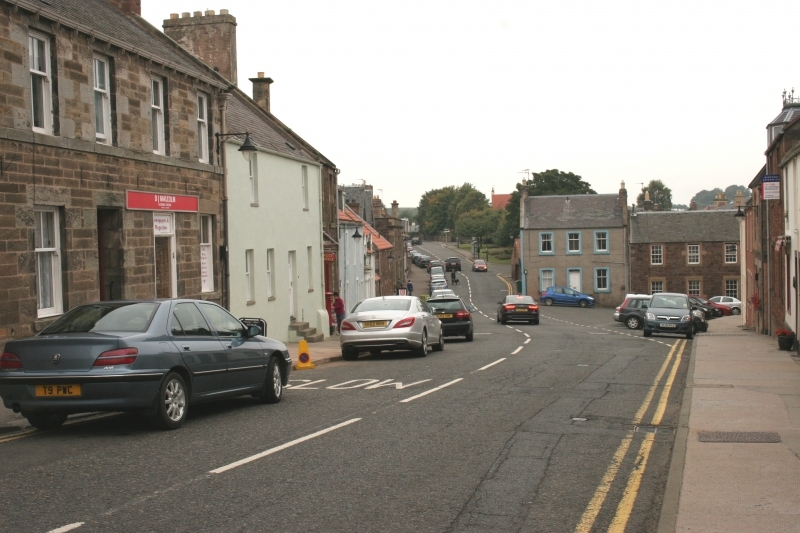 Location and coordinates are for the approximate centre of East Linton within this administrative area. Geographic features and populated places may cross administrative borders. Linton, East, vil. (police burgh) with ry. sta., Prestonkirk par., Haddingtonshire, on river Tyne, 5½ miles W. of Dunbar and 23 NE. of Edinburgh - burph, pop. 923; vil. pop. 1042; P.O., T.O., called also Prestonkirk; 1 Bank. Market-day, Monday.